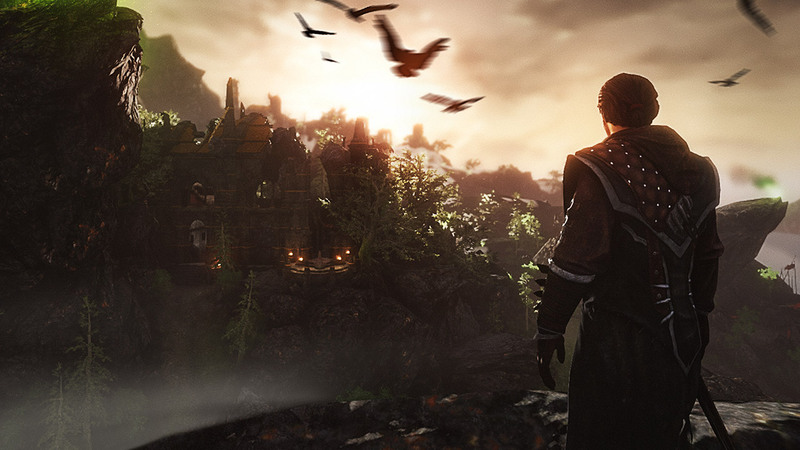 Piranha Bytes and Deep Silver show off the bleak world of the third installment in the Risen franchise. The teaser trailer released today for Risen 3: Titan Lords shows an armored warrior locked in combat with a dog-like demon. The classic European RPG from Piranha Bytes returns to the fantasy roots of the series. In classic fantasy tradition, Risen 3 follows a young warrior, stripped of his soul, fighting to stop the encroaching darkness. Player decisions will have a lasting effect on the story, as the young warrior seeks out Guardians and Mages in his quest. 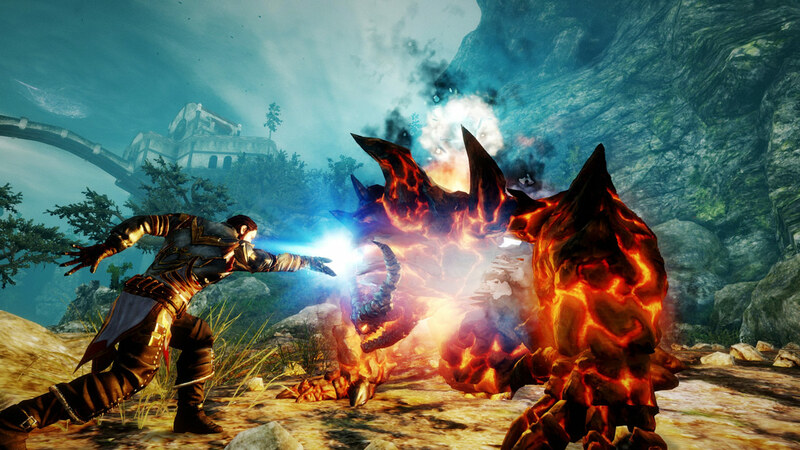 Risen 3 arrives for PC, PlayStation 3, and Xbox 360 in August. The game is currently available for pre-order. Like the other Risen games before it, Risen 3: Titan Lords puts a heavy emphasis on exploration. 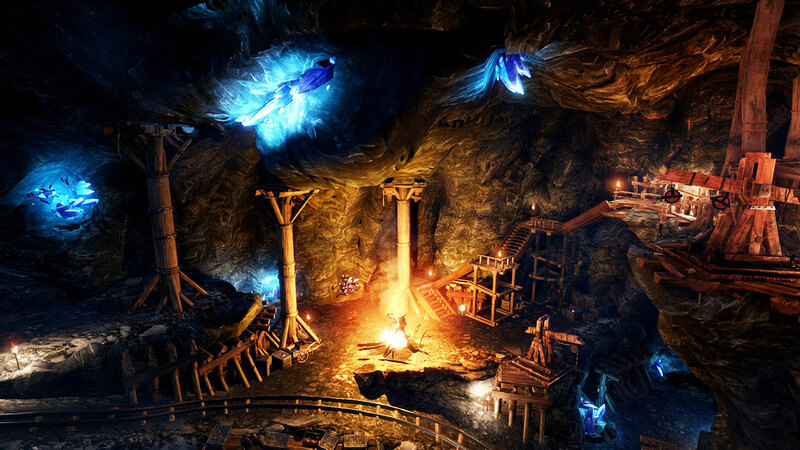 Bjoern Pankratz, Project Lead at Piranha Bytes, says, "Like a carpenter with a hand-crafted piece of furniture, we put together the story, the characters and the landscape until it all fits and the player has the possibility to discover things all around the place. You can try out and find things that others might not. Exploration is the key to our game." 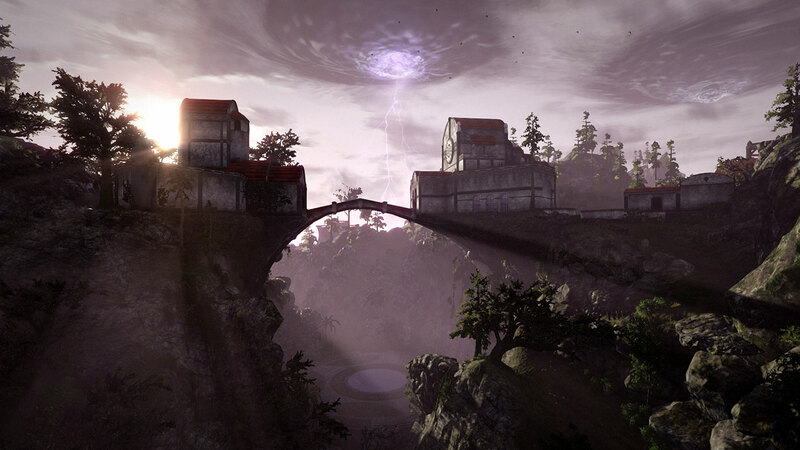 Piranha Bytes previously released a series of in-game screenshots showing off the world of Risen 3. 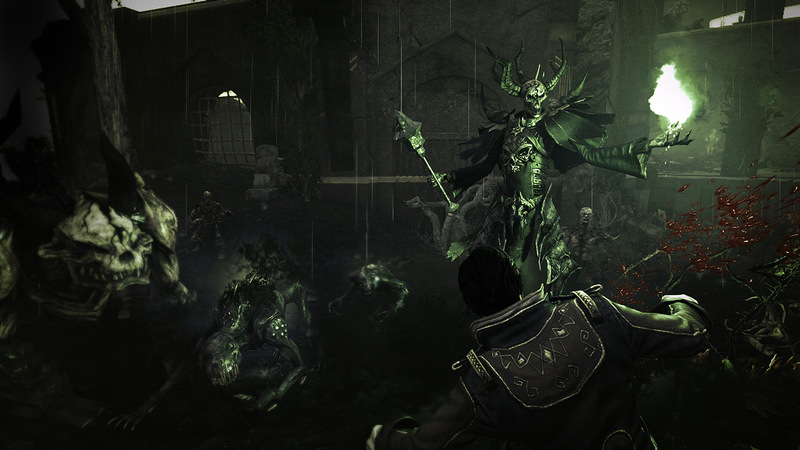 Piranha Bytes is the studio behind the Gothic and Risen series. The last installment in the Risen series, Risen 2: Dark Waters, is a pirate-themed RPG where magical treasures must be discovered in order to stop the impending apocalypse.